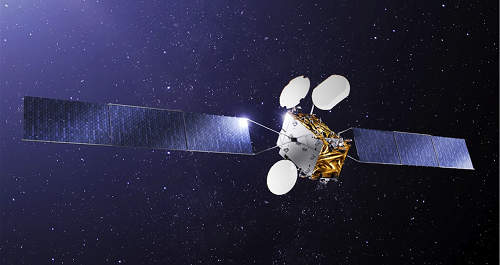 The partnership between SES and SSI-Monaco provides SES with the right to commercialise the entire MonacoSAT payload of 12 Ku-band transponders. 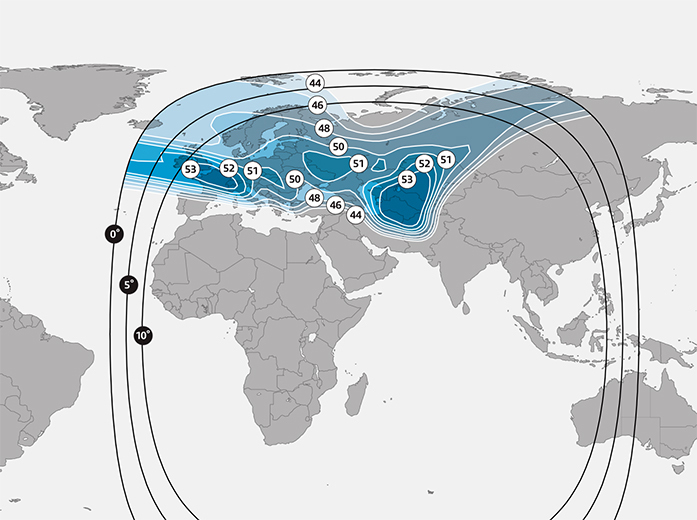 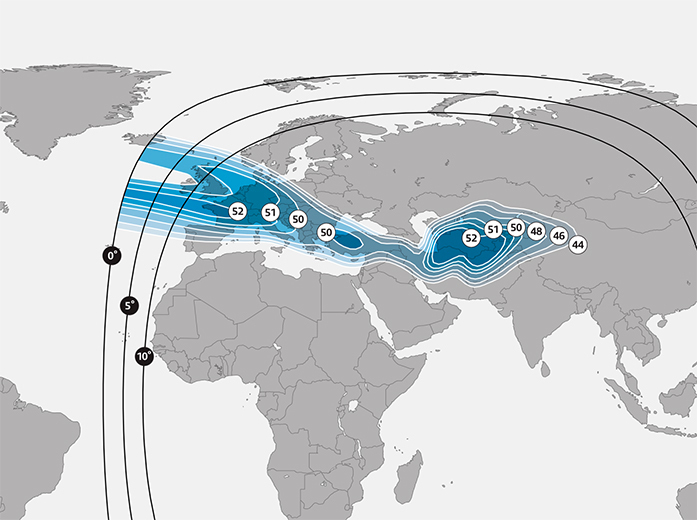 MonacoSAT provides capacity for DTH broadcasting over the Middle East and North Africa, in addition to resources for trunking and data services in Europe, the Middle East, North Africa and Central Asia. 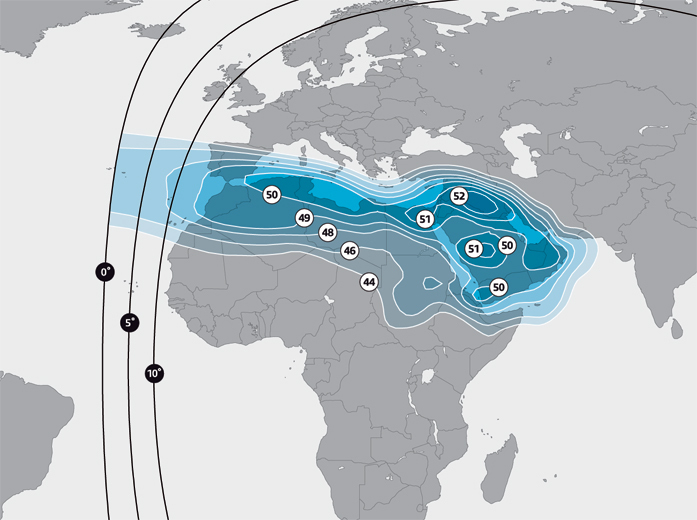 Additionally, the satellite is located at 52°E, providing secured growth potential and increased reliability to the 52.5°E Yahlive regional hot spot DTH neighbourhood.